After launching all new Lenovo A6000(Rs 6,999), Lenovo A7000(Rs 8,999), Lenovo P70(Rs 15,999) and Lenovo K3 Note(CNY 899 and CNY 999). 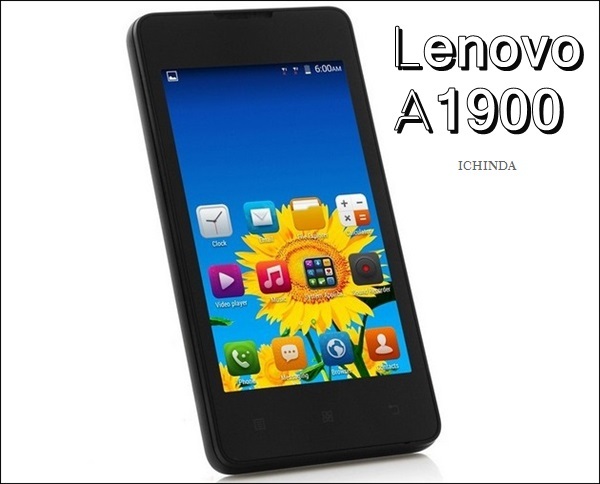 Lenovo has launched it’s cheapest smartphone , the all new Lenovo A1900 which is listed on Chines online retailer, Alibaba priced at $42(Approx. 26,00). However Lenovo A1900 yet to be launch officially. Lenovo A1900 also offers you a 2-MP rear camera with LED flash promising superior photography in low light and unfortunately no front camera packed with 1500mAh battery measures 121x62x9.5mm and weight 117gm. 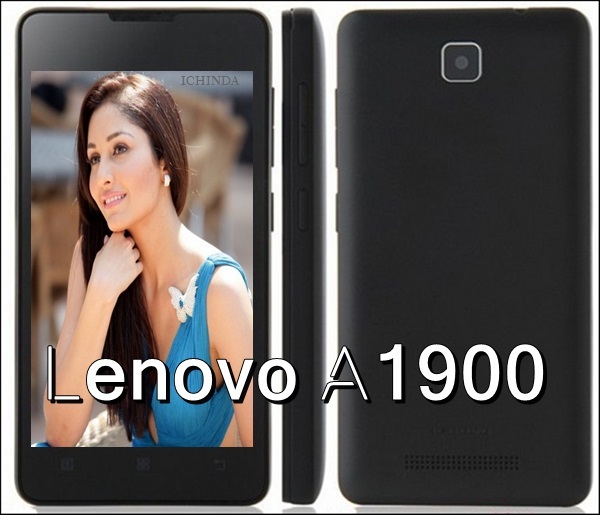 At last few honest word, Lenovo A1900 is the best budget smartphone under Rs 3,000. What you think? Please be open to give your view.